We designed our club events as fun, innovative programs with something for everyone. Discover a new favorite with our book club or relax under the stars during our summer concert series. Need help with a party of your own? Book it with us! 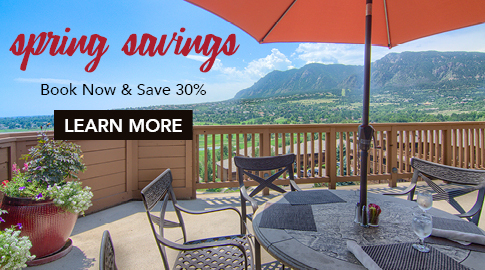 Cheyenne Mountain is an alluring setting for virtually any gathering. From our Annual Member Mixer and Concert Under the Stars to Kids Camp, Club Championships, Book Clubs, and more, we offer a diverse calendar of events for every time of the year. Be a part of the Community at The Country Club of Colorado.